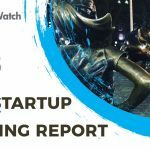 Description: New York-based Dataiku develops Data Science Studio, the tool that lets data scientists and analysts do machine learning on any (dirty) data. 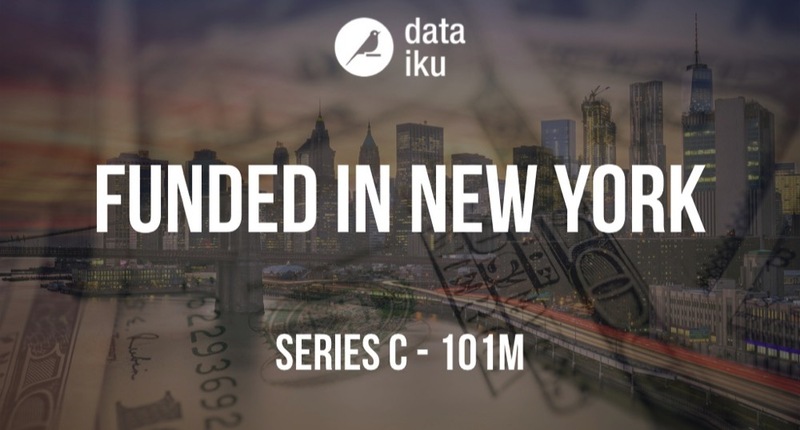 Founded in 2013 by Clement Sten”c, Florian Douetteau, Marc Batty, and Thomas Cabrol, Dataiku has now raised a total of $146.71M in reported equity funding over five rounds. Major investors in the company include Alven Capital, Battery Ventures, Dawn Capital, FirstMark, Serena Capital.